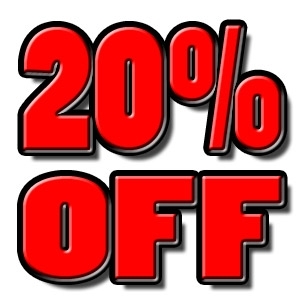 Zimecterin Gold Equine Dewormer | Brazos Feed & Supply, Inc. Trusted broad-spectrum control. 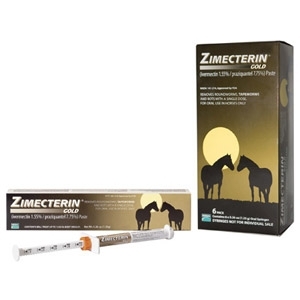 ZIMECTERIN Gold combines ivermectin, a leading ingredient in wormers that controls a wide variety of parasites, with praziquantel, an ingredient that specifically controls tapeworms. Together, they provide excellent equine parasite that controls a wide variety of important internal parasites, including bots and benzimidazole-resistant small strongyles. It controls 47 species and stages of equine parasites in all.